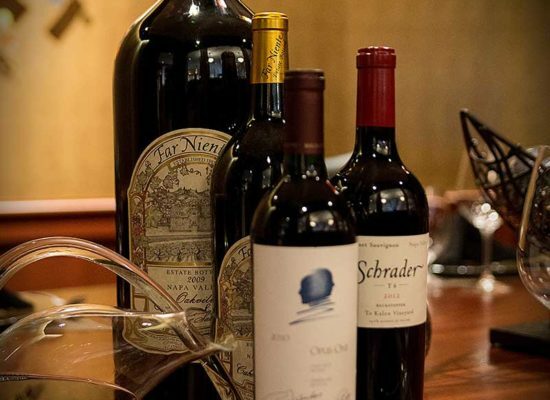 Mother’s Day is your chance to thank mom for all she does and she deserves the best this Mother’s Day so treat her to brunch or dinner at Mickey Mantle’s Steakhouse. 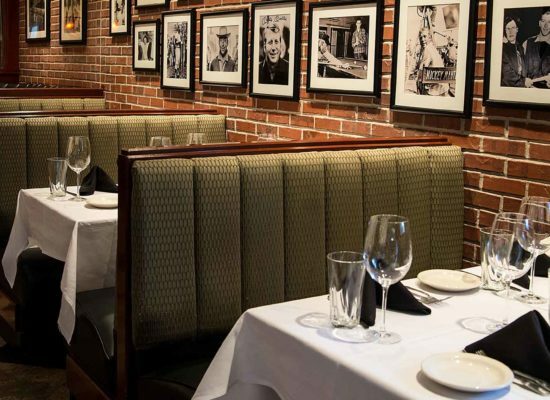 Show your mom how much you appreciate her by treating her to a meal at the best steakhouse in OKC. 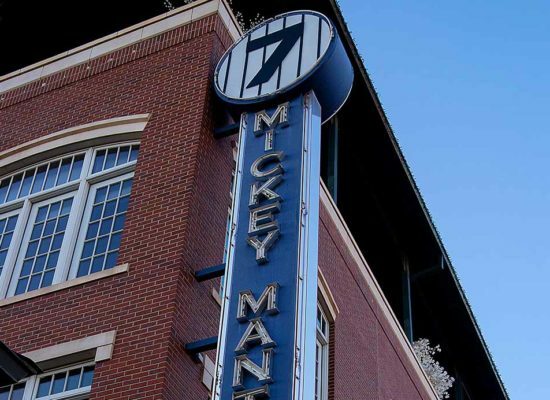 Mickey Mantle’s Steakhouse in Bricktown is celebrating moms in Oklahoma with extended brunch hours! Join us for Mother’s Day brunch on May 14th from 11 am to 3 pm. 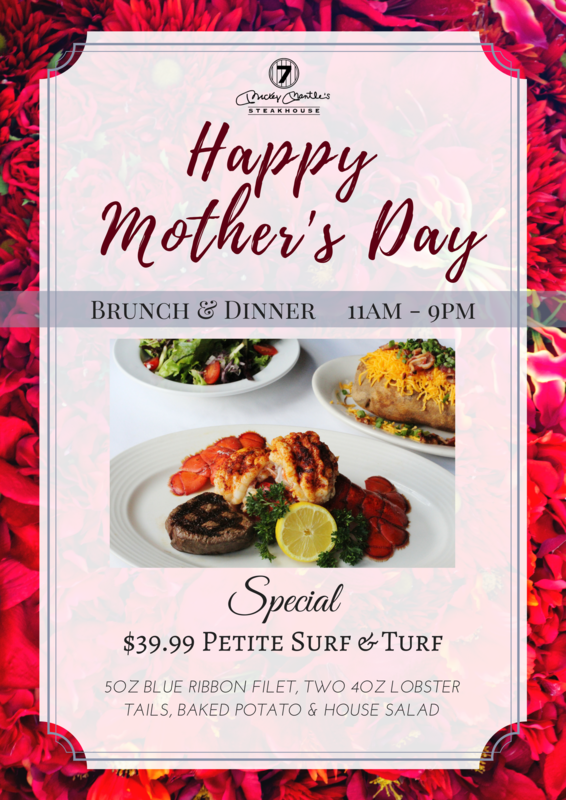 We are featuring a Petite Surf & Turf with a house salad and baked potato for $39.99, as well as some special brunch creations served throughout the day. Every mom will also receive a special confectionery treat from us to say thanks to the most special lady in each of our lives! Really wow Mom by including a beautiful floral arrangement for her to take home with your reservation. Arrangements include an admirable collection of Roses, Lilies, Snapdragons & Mums in pastel colors perfect for the occasion. 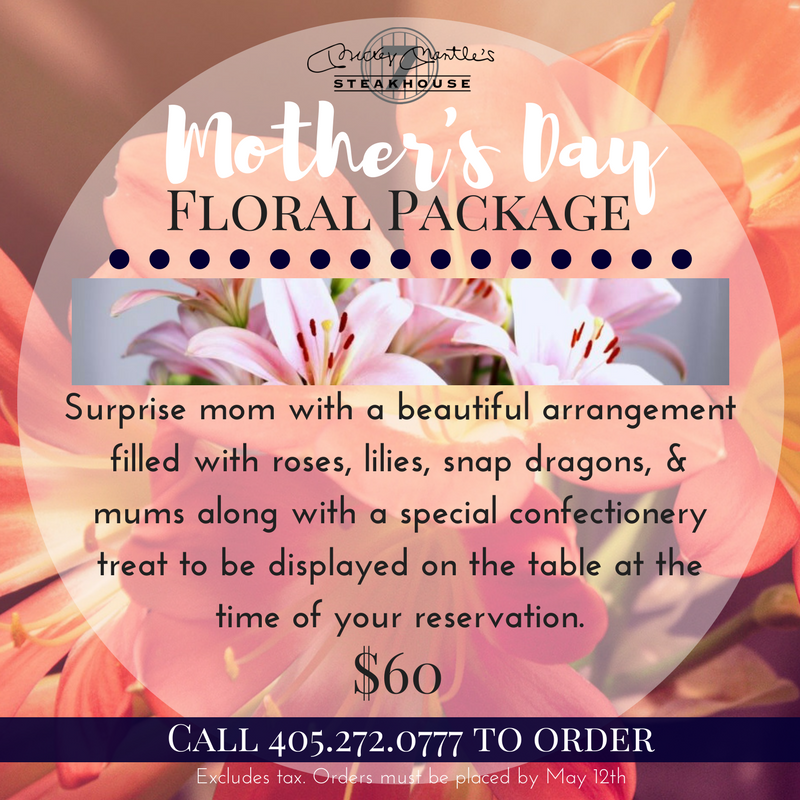 In addition, they will be placed on your table prior to arrival to provide the perfect surprise to kick off your Mother’s Day meal. Arrangements will be accompanied by a special confectionery treat and are priced at $60 excluding tax. Orders must be placed and paid for by May 12th. 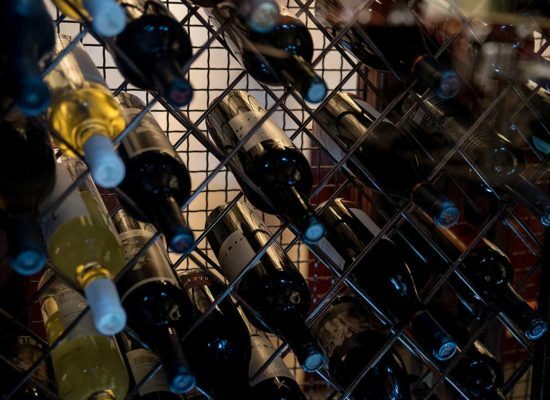 Reservations recommended 405-272-0777 or online at www.MickeyMantleSteakhouse.com.